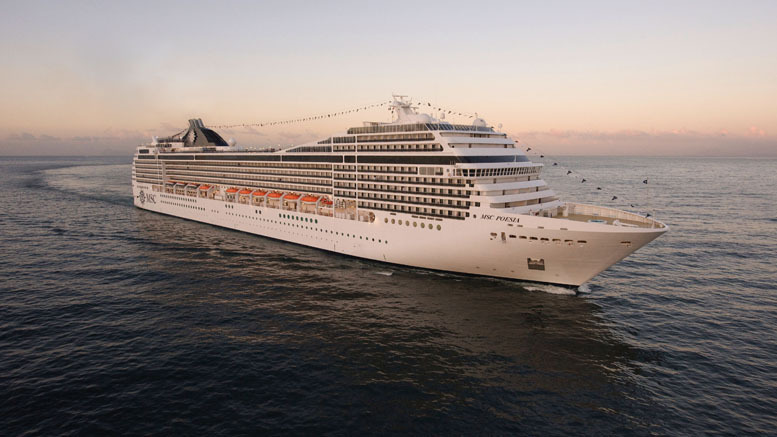 MSC Cruises continues it’s busy season with another ship making a maiden call! The MSC Poesia has made it’s call to Buenos Aires in the South American country of Argentina. There was a party arranged on-board the ship for guests along with officials and the crew. The super model Valeria Mazza was also at the event and she will be a special godmother for the Argentine sailings. It wasn’t just a ceremony but also a fund raising event to help Children who have to come to Buenos Aires for out of town treatment. The MSC Poesia will be offering guests a great cruising experience not just in Argentina but many other parts of South America too. The ship will be sailing from November 2013 to April 2014 which will be 3, 7, 8 and 9 night cruises calling at Ilha Grande, Ilhabela, Buzios, Copacabana, Cabo Frío, Punta del Este in Uruguay and of course the popular destination Rio de Janeiro in Brazil. Sister ship MSC Preziosa just began cruises from the Brazilian port only days ago.